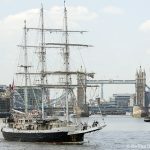 THE Tall ships Lord Nelson and Tenacious will sail up the Thames together on Friday morning (19th). 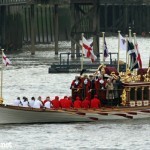 It will be a rare joint appearance in the capital by the duo of fully accessible vessels, owned by Southampton-based charity the Jubilee Sailing Trust. 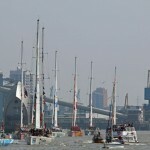 For the Lord Nelson, the arrival in London marks the completion of the 50,000 nautical mile Norton Rose Fulbright Sail the World Challenge. 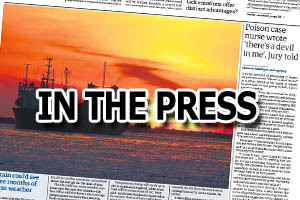 The Royal Marines band and various VIPs will be in attendance to mark Nellie's homecoming. 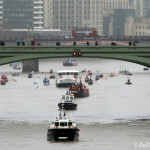 Tower Bridge will lift for Lord Nelson to enter the upper pool at 10.30am and moor alongside HMS Belfast. 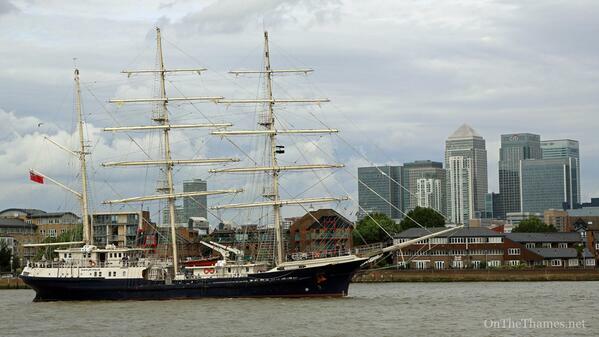 Tenacious will travel up the Thames with her sister ship and then come alongside HMS President. 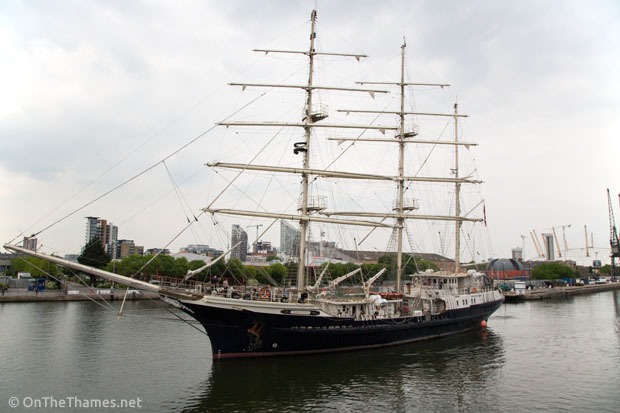 Lord Nelson can be seen departing back under Tower Bridge at 1.30pm on Monday 22nd September. 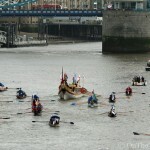 For more photos from the Thames, check out the On The Thames 2015 Calendar available now.